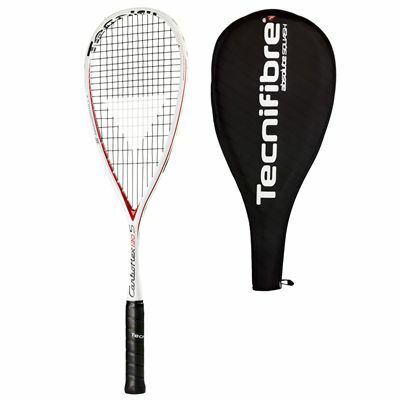 The Tecnifibre Carboflex 130 S Basaltex Multiaxial squash racket is the competition choice of the World Number 4 Nour El Sherbini, and provides power, speed and great response to skilled touch players. 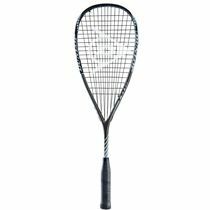 This stylish, quality option has a 77.5in2 (500cm2) head which delivers the power, and is the middle weight racket amongst the Carboflex S Basaltex Multiaxial racquets at 130g (4.6oz). 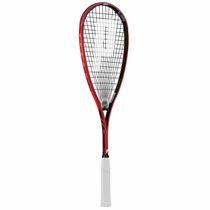 The racket has an even balance and uses the Iso Sharp Design to stiffen the frame, creating more power but not jeopardising swing speed. Basaltex in the build improves the feel by reducing shocks, and the Custom Fit Bumper tested by Mohamed El Shorbagy increases swing speed potential. The racket is strung with a 305+ 1.20 string in a 14x18 pattern and is supplied with a 3/4 ventilated cover. 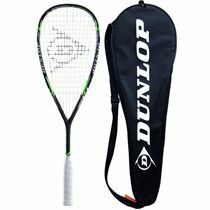 Really nice rackets. But. The strings went on the second game the first time I used it last week!! Not ideal. Evenly balanced, fantastic power and touch. At 130 it's a heavier racket but if you don't mind that you'll get on with this! 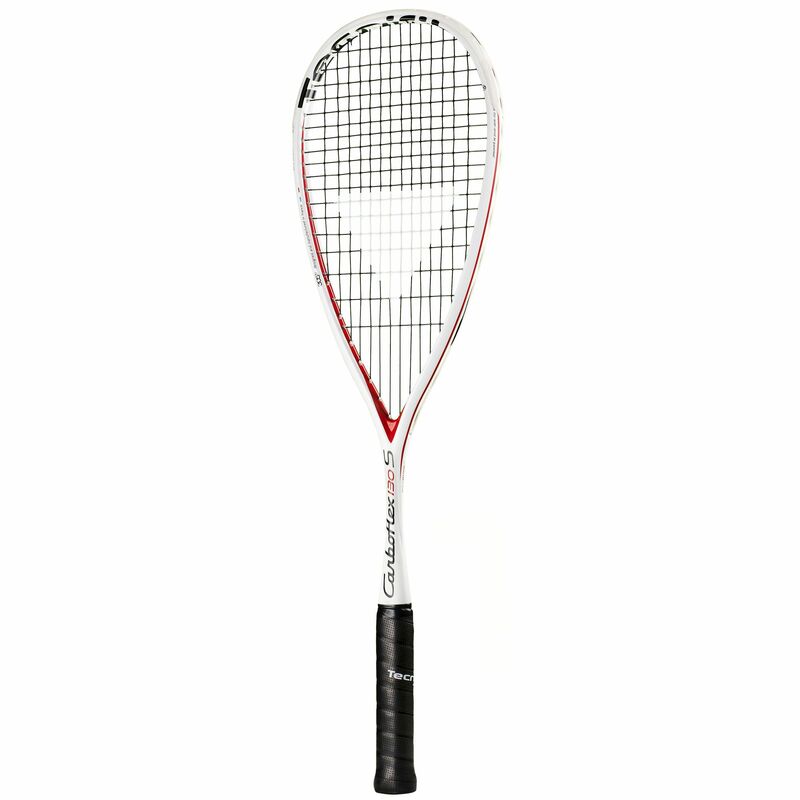 Absolutely love this racket. Plenty of power and control, nice balance and weight, doesn't feel heavy after a full match. Great racket. 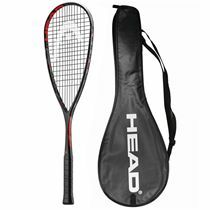 The extra protection on the head of the racket just ever so slightly weights it towards to head (despite being a even balanced racket), which really aids a smooth and easy swing. 5 stars! Good weight, nice balance and very resistant. 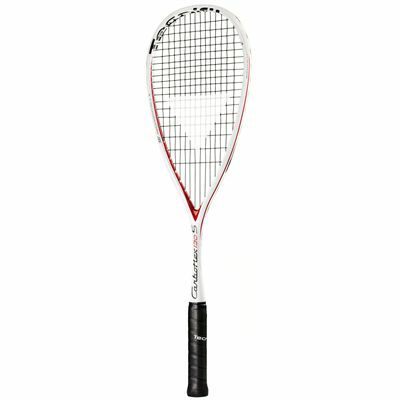 Upgraded from a lighter 110g racquet to this. My power has significantly increased and I'm surprised at how well balanced it is. For sure seeing an improvement in my overall game. Very satisfied. This is a great power racket. 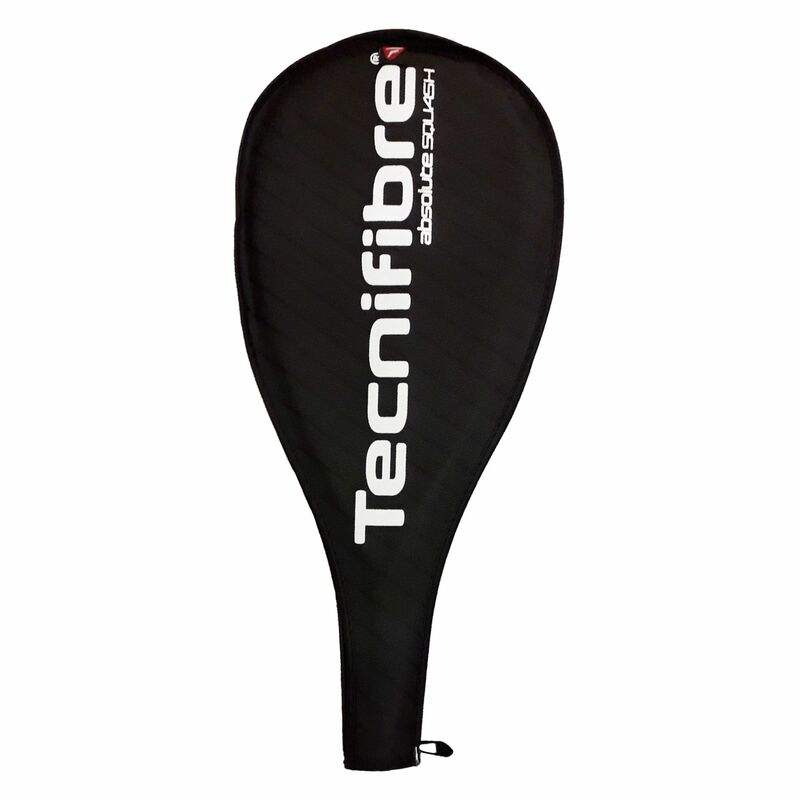 I've owned a few Technifibre's now and this is by far my favorite. I thought I'd be sacrificing precision by upgrading to a heavier weight but this has not been the case at all. Ordered at 11am and I was playing with it the following day. Outstanding! 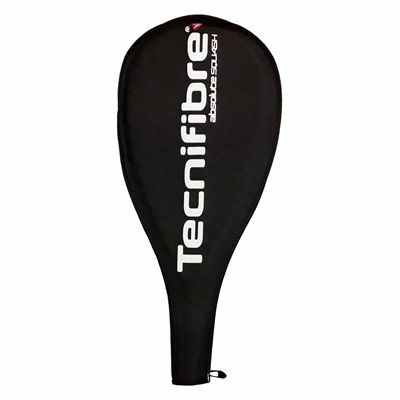 for submitting product review about Tecnifibre Carboflex 130 S Basaltex Multiaxial Squash Racket.